Winter’s almost over. Time to book your camper hire for 2012. Split Screen camper now available to hire. Beautiful ’65 2 berth. New in stock for hire. 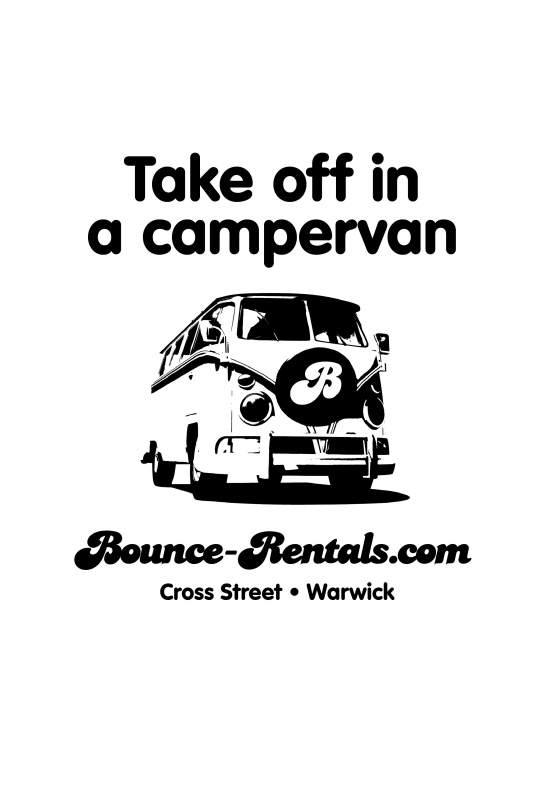 VZi sponsors Bounce Rentals have just secured a stunning 2 berth split screen camper for this years season. Finished in immaculate Blue and White, with a lovely re-trimmed interior to sleep 2 and seat 7. 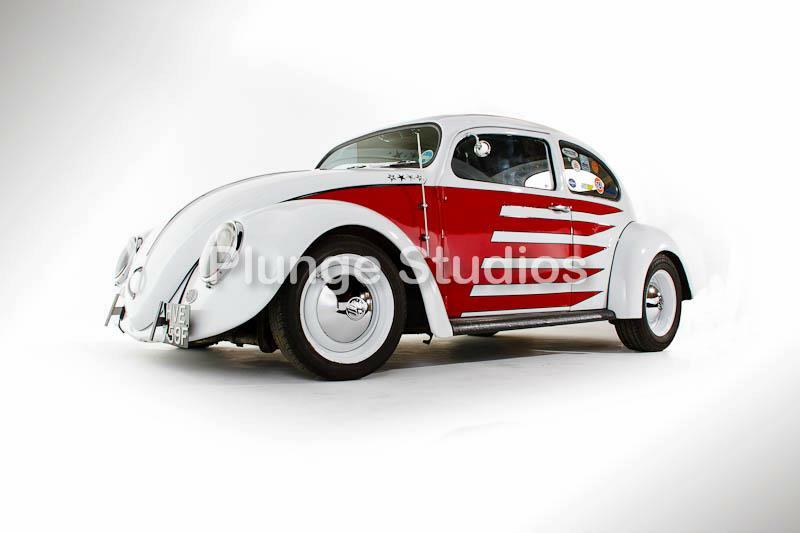 As an incentive to get our cars out early this season, VZi sponsors Plunge Studios are offering a free studio photography session for cars, bikes, scooters and even pets. Normally the session would cost between £40 and £80! So, we suggest you take advantage of the offer. It’s only available for a limited time (until the end of March) before everyone brings their cars out to play and everything starts getting busy again. The Fast Show at Santa Pod Raceway is one of the most eagerly anticipated shows on the calendar, and it has traditionally signalled the start of the season, often accompanied by the first flash of summer sunshine, too! 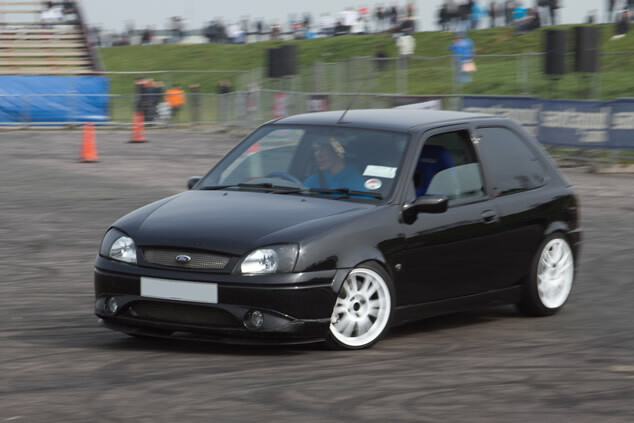 After a long “off-season” for performance car fans, The Fast Show is a welcome opportunity to get outside, scrape the winter salt off your car and blow away some cobwebs on the track. 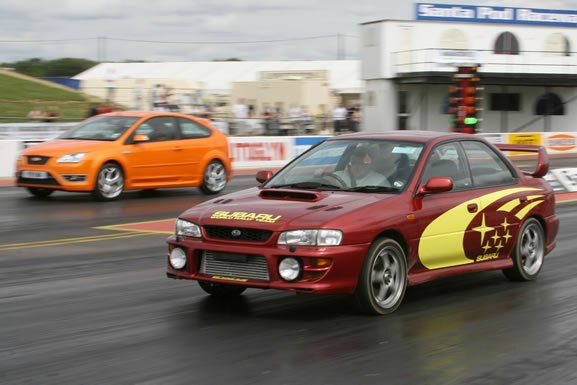 As with most events at Santa Pod Raceway, the dragstrip is the focus of the day’s action, with Run What Ya Brung running all day and the fastest modified cars in the UK hit the strip too in the Euro Sports Compact race series. Off track, the Autoglym Show Car Paddock always attracts new cars making their first appearance on the show scene, and The Fast Show also has a huge support from UK car clubs, with last year over 100 clubs attending bringing with them nearly 2,000 cars!